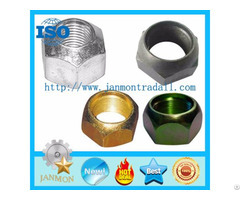 Business Description: CHINA JANMON TRADALL LIMITED engaged in the import - export trade, is an international enterprise. The company has capacities of production, selling and agency of mul- products in the world. It has accumulated rich experience in import-export trade and relation fields. In recent years, the company has been traded with many countries, such as America, Canada, Mexico, Argentina, England, France, Italy, Germany, Denmark, Dutch, Sweden, Russia, Australia, Japan, South Korea, Singapore, Malaysia, also many other countries and areas in Middle East and Africa. 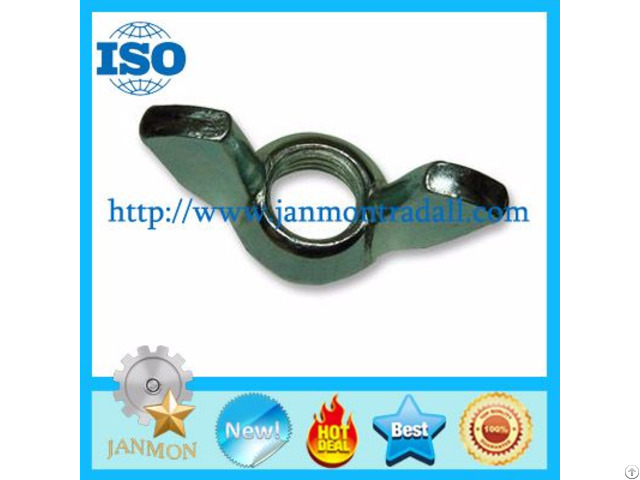 Main products: CHINA JANMON TRADALL LIMITED mainly deal in hardware,fasteners and auto parts. 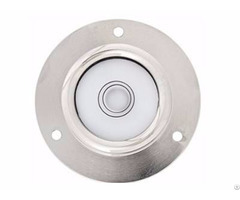 The company is specialized in manufacturing nonstandard parts,according to customer's description,drawing or sample.We have a large team for technology ,drawing and mold,will service our customer with best quality,competitive price and good service. 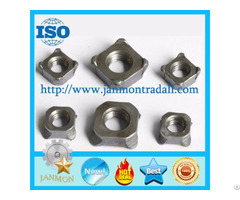 Welcome to contact us if you have enquiry of the nonstandard hardware,fasteners or auto parts. We will continue to expand our domestic and foreign markets, to develop and benefit with customers in our positive and active attitude, excellent and reliable quality, more competitive price, highly effective and convenient service in the future. Welcome you to our company and better cooperation!